i) Execute a Statement when condition is True. iii) Execute a Block of statements when condition is True, otherwise execute another block of statements. ‘Otherwise display “value is either Zero or Negative value. > When we choose Functions? Whenever we want to perform same operation multiple times then we choose Functions. 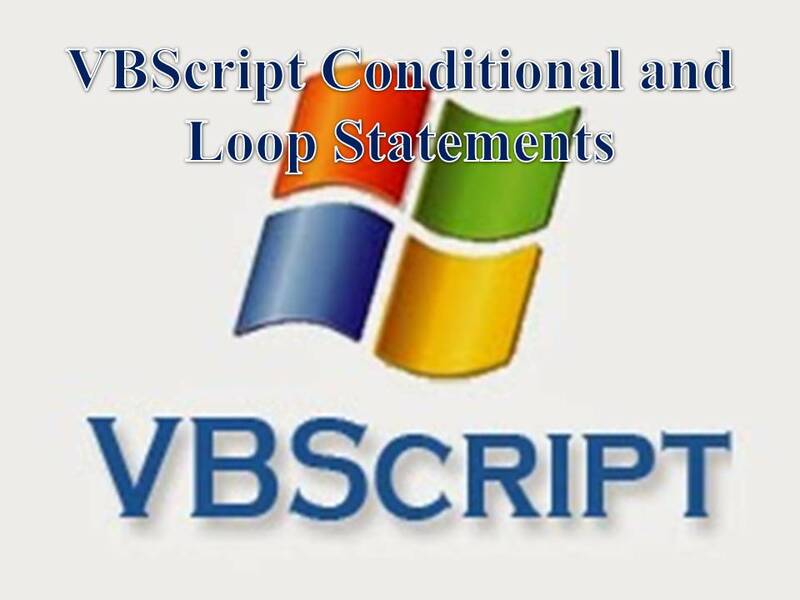 Set of statements enclosed with Sub and End sub statements to perform an operation. Sub Procedure takes Arguments, but Arguments are optional. Sub Procedure won’t return any value. Set of statements enclosed with Function and End Function statements to perform an Operation. Function Procedure Can return a value. Note: Sub procedures are faster in Execution than Function Procedures. External – Calling from external library files.